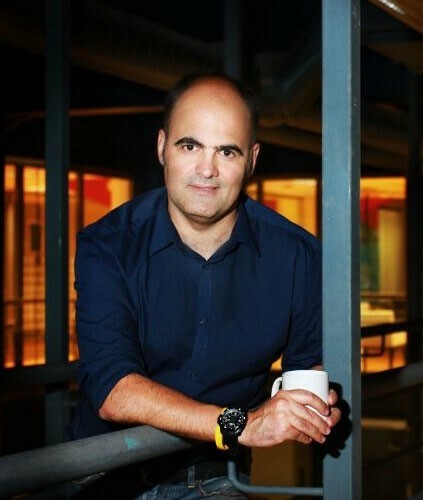 Josean Borge is the CEO & founder of the Dreamers Factory Innovation Outpost, which helps entrepreneurs and companies develop startups and identify innovative talent, operating from Boston and Bilbao. He is a serial entrepreneur as former founder of DataSurfHouse/Aquadat, innovUp Creative Center, CX Surfboards and “El Señor de la Red”. USEC had a unique opportunity to hold this exclusive interview with Josean to discuss entrepreneurship in the US.